Early in this month, the Chinese smartphone brand Huawei’s subsidiary Honor teased that its upcoming Honor 10 will have a massive battery. Well, now the device surfaced online in full glory and it reveals that the device will have the bigger display. So, let’s check out the leaked information of the smartphone. Thanks to the folks at Techtastic, as they shared the images of the device. Well, the device is placed next to a Nintendo Switch for scale. 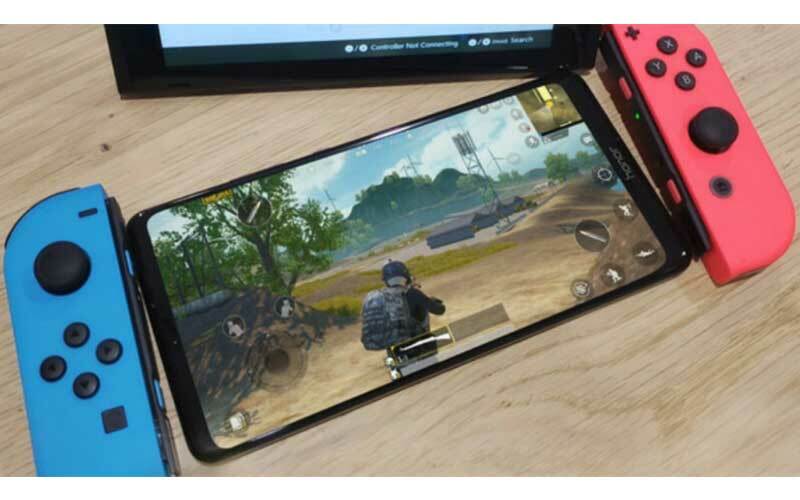 And the screen of the device is larger than the Nintendo Switch, moreover, the device has tiny bezels. The source also says that the device will be powered by Kirin 970 processor, and could be paired with either 6/8 GB of RAM, and 128/256 GB storage. Unfortunately, there are no images of the rear side of the device. However, the source claims that the device will have a dual-rear camera with a 24-megapixel and a 16-megapixel, along with a rear fingerprint scanner. The source also says that the device will have a 6,000 mAh battery. Well, that’s in-line with the previous report. Furthermore, the source also claims that the device will be unveiled on July 26.